When it comes to keeping your home or office termite-free, hiring a certified pest control company is mandatory. M&R Termite Solution is committed to provide a termite-free environment for homes and offices in Elthan and nearby suburbs. Our experts inspect your property, prepare a detailed report on the extent of damages and devise strategies to eliminate termite colonies and prevent future infestations. With years of experience, we are able to offer a complete range of residential, commercial and industrial termite control services of the highest quality. 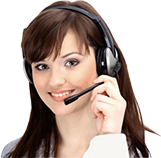 All our services are backed up with great customer service and affordable pricing. Our commitment to provide the fast, effective and save solutions has helped us gain a reputation in the pest control industry. When you call us, we will send a termite inspection team to assess your property completely. After inspection, we will provide a report on termite infestation and the definitive solutions to the pest problems. 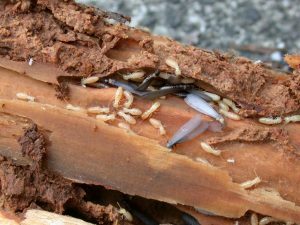 Each of our technicians is properly trained on the most advanced techniques and remains up-to-date on the safest termite treatment methods. Whether the infestation is mild or deep rooted, let our professionals to quickly solve the problem. What are you waiting for? Pick up your phone and give us a call on 0413716233. Our experts use the most innovative methods to eliminate points of entry and prevent infestation successfully.